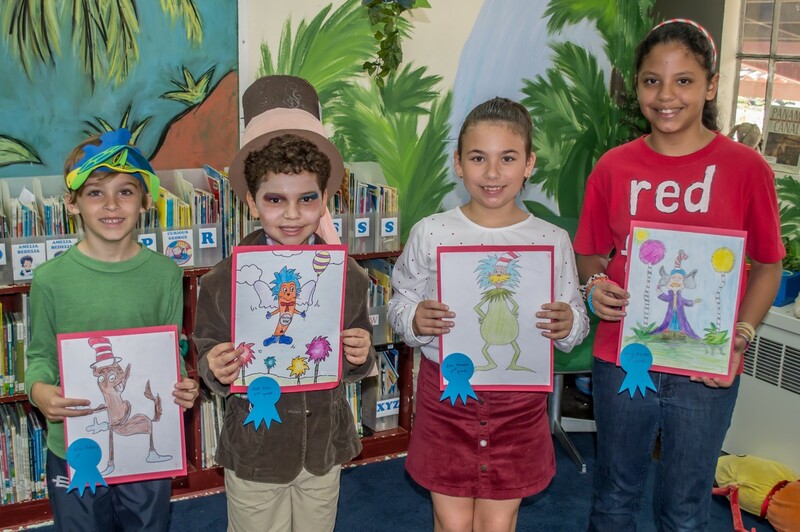 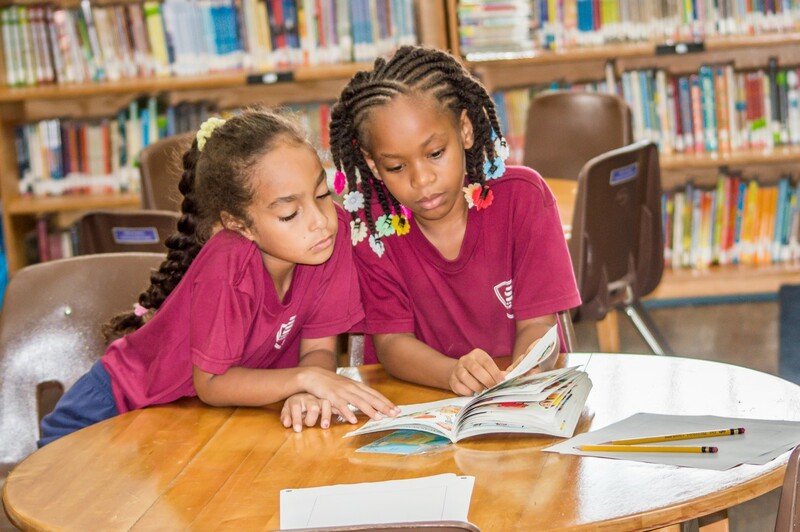 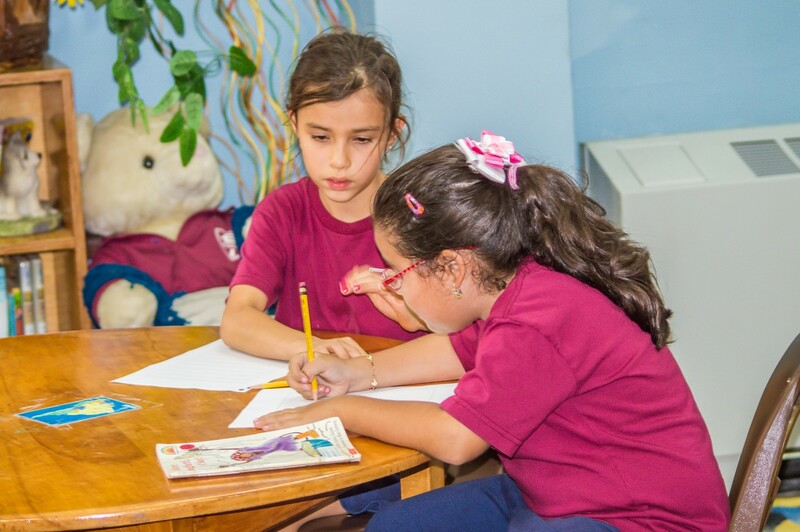 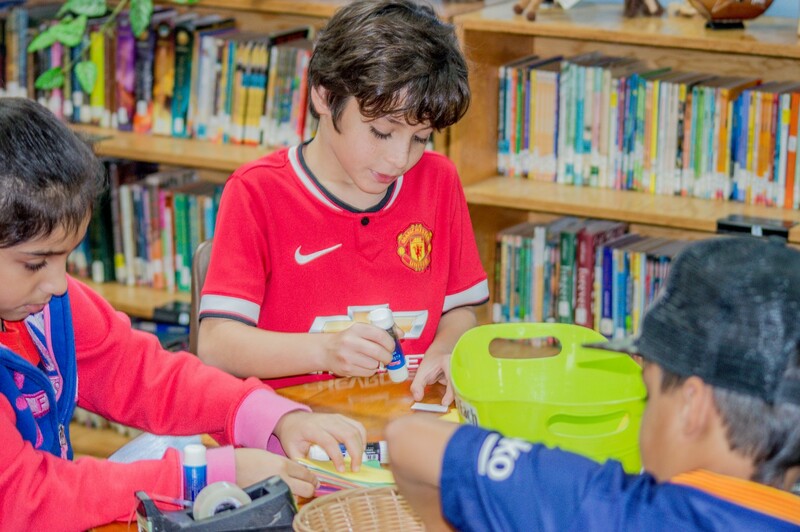 Balboa Academy has the largest English Language print children’s library in Panama. 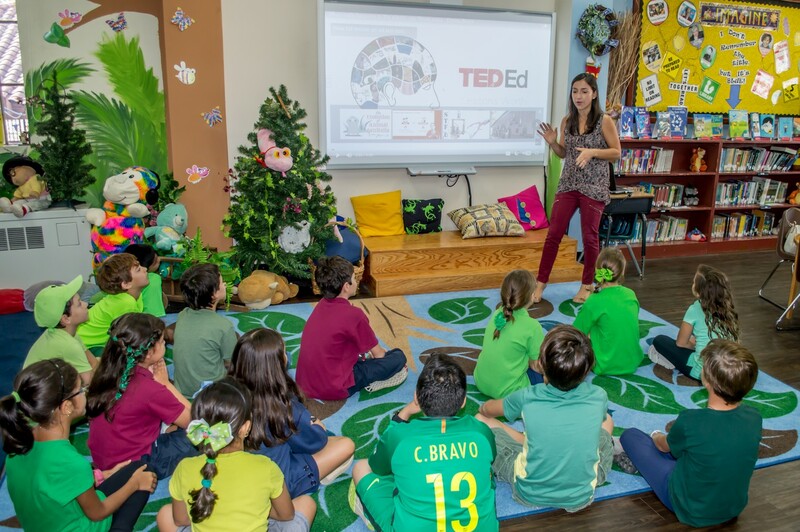 Our media specialists work with classroom teachers to instill a lifelong love of reading as well as learn the values of incorporating technology. 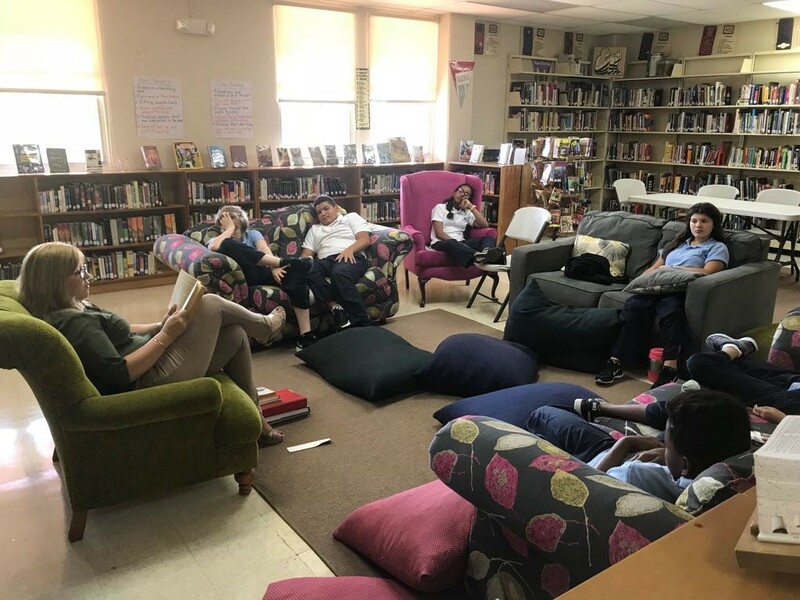 Students attend scheduled Library time with instruction and introduction to quality reading material as well as internet and research responsibilities.